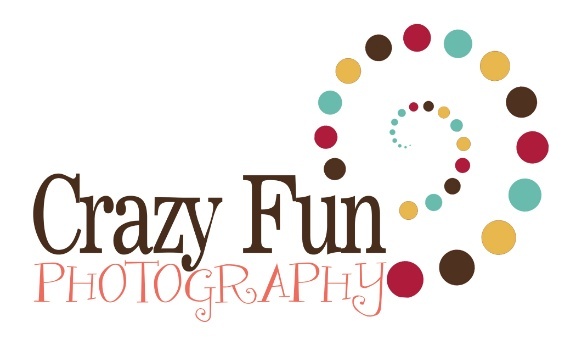 welcome to crazy fun photography! My mission and passion is to give your family absolutely incredible images that you will treasure for a lifetime. Our beautiful, full-featured studio is based near Dalton, MN and serves the West Central Minnesota area. As your photographer, I bring over 10 years of experience in photographing newborns, babies, children, families, moms-to-be, and commercial clients. With attention to detail and an emphasis on making it easy, we go above and beyond to make each session fun and memorable! See why we are the go-to photography studio for Minnesota families! Take a look around, view my galleries, and get in touch to book your own session.